Winter is officially over, and we can (hopefully) expect rising temperatures. While winter is a great time to have a large, bushy beard, the spring and summertime is a different case. With more sunshine and humidity in the air, it’s time to follow suit with nature and do some spring cleaning, and what better way than with a beard trimming? Instead of trying to tame the beast on your own, why not let a professional barber trim your beard? Trying DIY beard trimming often doesn’t end well — you could even end up ruining your precious whiskers! Many guys who try trimming their beards themselves make common mistakes like messing up the neckline, topline, and trimming too much. 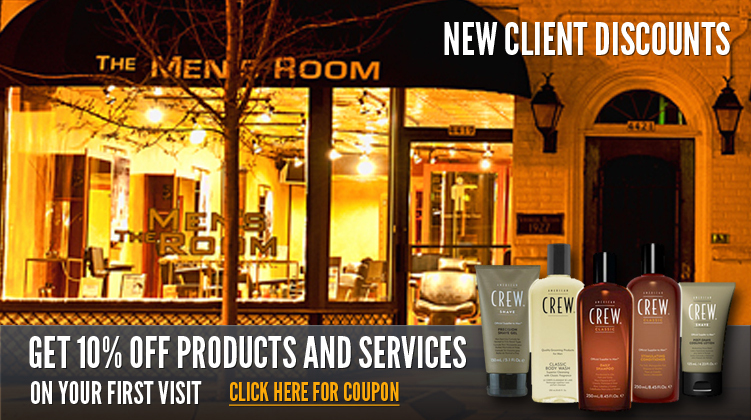 When you head to Men’s Room Barbershop for a professional beard trimming, you’ll get the opportunity to let a true professional, someone who has dedicated years to honing their craft, work on your facial hair and help you attain a beard that’s perfectly shaped to fit your face, style, and haircut. 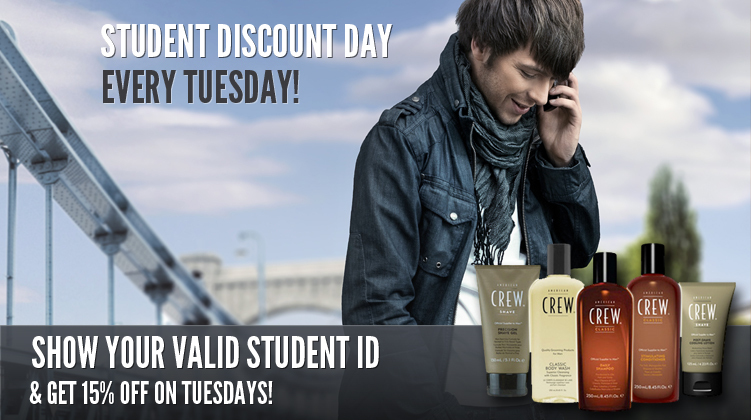 Additionally, you won’t have to worry about bald spots, uneven textures, unsightly sideburns, or awkward necklines. What’s more, your barber will be able to educate you on tips and beard grooming products that will help you keep your beard in good condition. 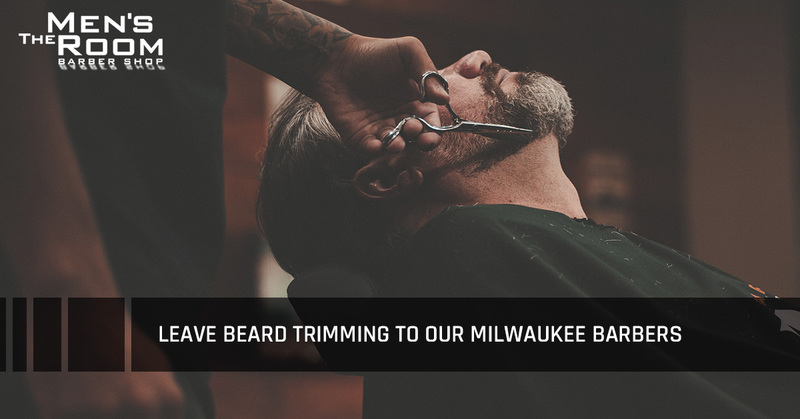 Instead of fumbling around with the disposable razor you found in the back of your bathroom drawer or your electric clippers that you don’t feel comfortable putting near your face and risking beard trimming mistakes, let the professional and experienced barbers at Men’s Room Barbershop in Milwaukee get your beard ready for spring. We can get you the beard you desire with our beard trimming and beard sculpting services. 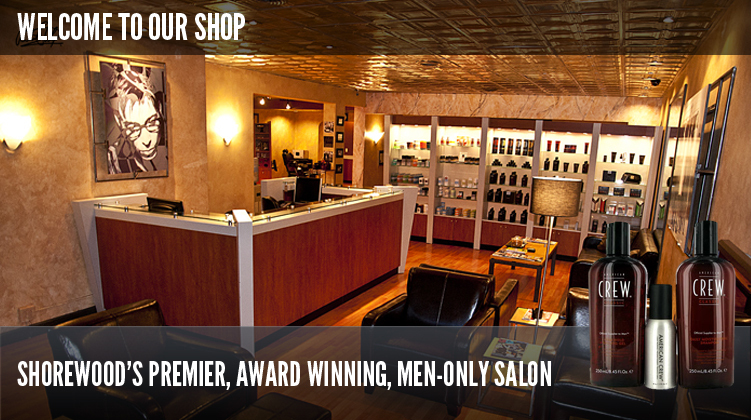 Contact us today or schedule an appointment online.